1. Why the Los Angeles Angels? Albert Pujols agreed on Thursday to a $254 million, 10m year contract with the Los Angeles Angels, making him the highest paid first baseman in MLB. Higher than even Ryan Howard! However, the logical question is, ‘why the Angels’? Arturo ‘Arte’ Moreno purchased the Angels from the Walt Disney Group in April of 2003 (first Hispanic to own a major sports team) for $184 million and since then his team has won the American League West Division five times. We know that the Texas Rangers, their division rivals, have been to the World Series in each of the last two years. This is one factor that probably drove Moreno to throw some big bucks down on a couple of marquis players like Pujols and pitcher C.J. Wilson. The Angels have a long contract with television network Fox Sports Net and need to put a quality, competitive team on the field to help increase their revenue and attract viewers. The other reason that they jumped into the free agency market now was the other Los Angeles team; the L.A. Dodgers. It’s been well documented that the Dodger organization has been in financial difficulty for some time, failing at one point last year to make payroll. 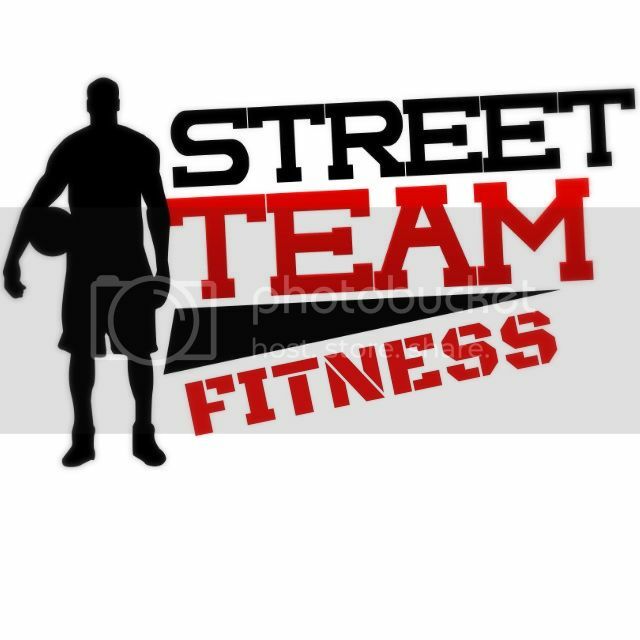 The latest news is that the team will be sold in the next six months and that Magic Johnson most likely will take over the team. This bit of news would make it seem logical for the Angels, who had a $141 million payroll last year, to go out and drop $350 million worth of contracts today for Pujols and Wilson. After the Pujols signing, the first reaction was that we’re looking at another LeBron James and, had the Angels offered Pujols say $10 million more than the Cardinals and Pujols accepted that, then we would have agreed. But the Cards offered him a 9 year $198 million contract so we’re talking about a significant difference between the two teams . In retrospect, St. Louis should have locked Pujols up two years ago instead of signing Matt Holiday, a signing that probably ticked off Albert and helped bring us to the Angels contract agreed to today. “This is a monumental day for Angel fans and I could not be more excited,” owner Arte Moreno said in a statement. With the signing of Pujols the next question is what happens to first basemen Mark Trumbo and Kendrys Morales? 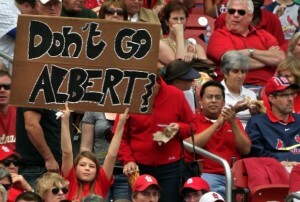 Well a lot depends on whether the Angels keep Pujols at first or make him the DH in place of Bobby Abreu. Either way you can still count on him being the top fantasy pick in ’12. 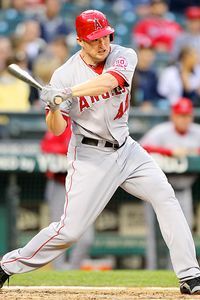 Mark Trumbo, who has dual eligibilty in some leagues at 1B/RF, could play the outfield to help keep his bat in the lineup or 1B in case Pujols does DH.. We suggest you keep him on your fantasy radar in both scenarios as the upside for this young stud is enormous. Kendrys Morales who is still recovering from a surgically repaired foot, hasn’t played since May of 2010 and it’s unclear whether or not he will be ready for the start of the season which could be another reason for picking up Pujols, albeit a much lesser one. The possibility also exists, we guess, of Morales being dealt at some point. After all besides Pujols and Trumbo, Abreu can also play first. Either way he (Morales) will not be fantasy relevant for some time to come. In any event, today’s mammoth deals have certainly put the Angels back into serious contention along with the Texas Rangers in the American League. The Yankees and Red Sox, unusual as it may seem, have yet to make any blockbuster moves to help upgrade them anymore then they were when the season ended last year. We’re sure that there will be more to come out of the Dallas winter meetings before all is said and done. Stay tuned. Was wondering about Trumbo and Morales, thanks for clearing it up some more. I always like Kendrys Morales, had him on my fantasy team two years in a row, but injuries cost him both times. The Angels are now loaded at 1st base. That’s why Morales becomes expendable. Can see Trumbo & Pujols alternating at 1B and DH. And they still have Abreu. Thanks for commenting as always..